There’s a new way of working and it’s taken the mobile office to another level. 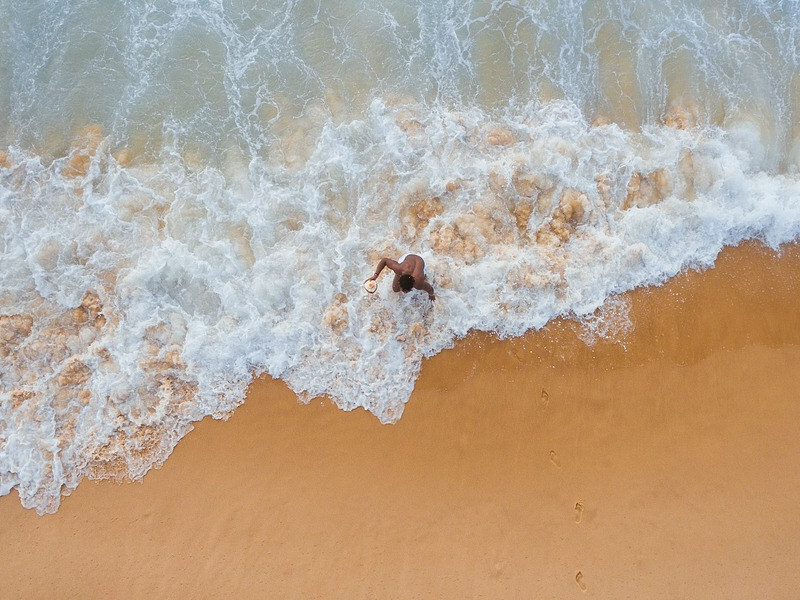 Dubbed the ‘workation’ which describes working while on vacation, many sabbatical-hungry globetrotters are finding the concept a very successful method of getting business done while seeing the world. By leveraging the mobile office and workation concept one can literally work anywhere one happens to be in the world, provided your location has access to the facilities required to knuckle down and get work done on the road. So, if you’re one of those lucky people with the type of job that would suit working this way, why not consider a workation and combine business with the gift of travel? We’ve gone ahead and picked out some of the best locations in the world which suit a workation. Your floating hotel is the ideal base from which to explore a host of magnificent locations, and while you’re sailing from one exotic destination to the next, you can get some serious work done. What makes a cruise so appealing to the workation-minded traveller is the facilities available on board, as well as the exciting locations on the itinerary. Choose from an exciting 34-day adventure between Sydney and Singapore to a 2-day mini journey from Southampton to Hamburg. 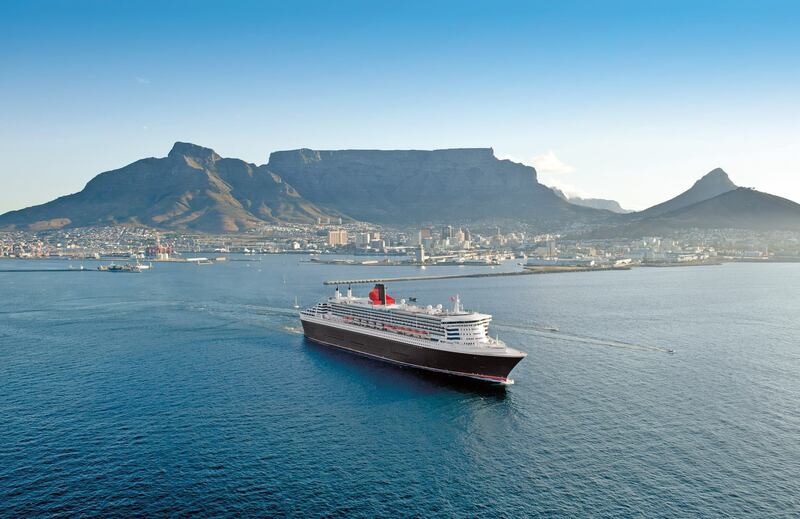 If you have lots of work to do, you could stay on this magnificent liner all year and travel the world. Here’s an opportunity to enjoy the best of both worlds – sun, sea and sand plus the opportunity to knuckle down when it matters most. 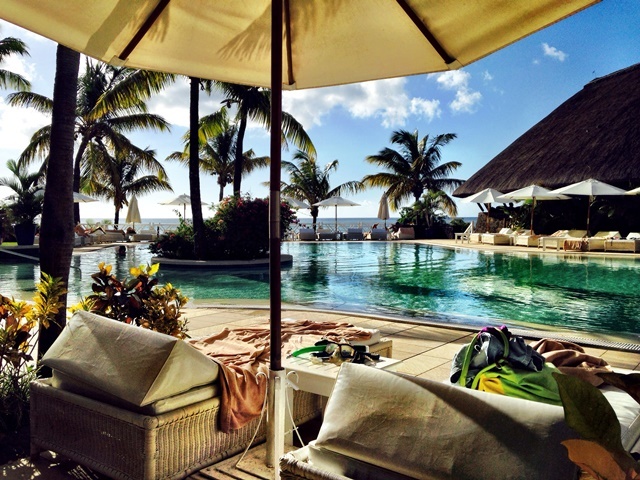 Of all the island holidays available, Mauritius makes the most sense to South Africa’s workation jet set. The infrastructure on the island is excellent, their Wi-Fi is fast and secure, it’s Visa free and the hotels offer every facility to make a work holiday as enjoyable as an island holiday. It’s best to choose an all-inclusive holiday package where everything from flights, meals (usually breakfast and dinner) to activities and watersports is included. How you spend your days in paradise is up to you – laze on glorious white sand beaches with your laptop and a tropical cocktail in reach, or enjoy water-skiing, deep sea fishing, snorkelling, scuba diving and more. There are various options available when it comes to relaxing and working in Mauritius, but our favourite locations are: One&Only Le St Geran, Le Constance Prince Maurice and Le Constance Belle Mare Plage. Yes, you can have it all – spend some time on safari in the African bush at one of four luxurious game lodges in the Sabi Sands, and work at the same time. 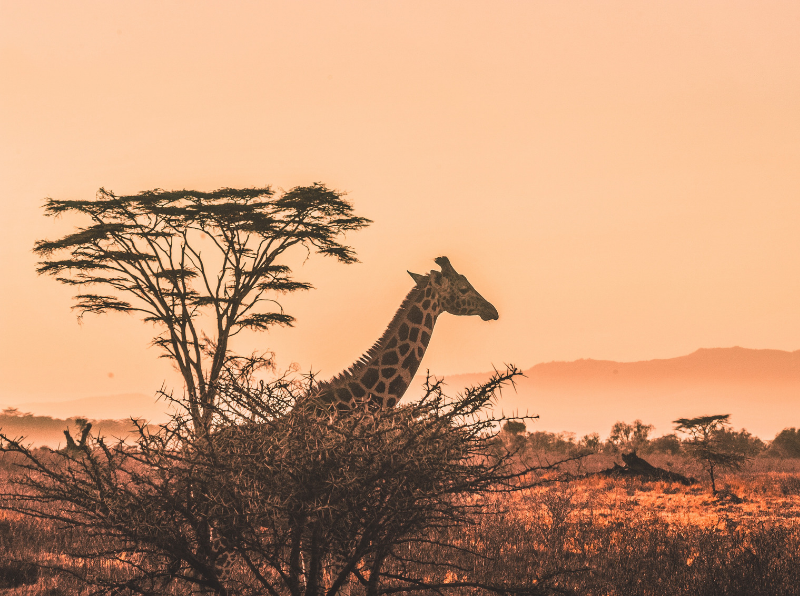 Next to the famous Kruger National Park, the Sabi Sand Reserve is home to a vast amount of wildlife, including the Big Five, and a number of endangered species. 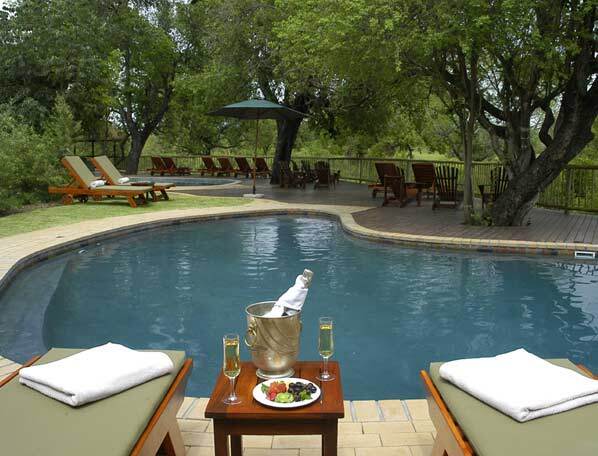 Sabi Sabi’s magnificent safari lodges include the nostalgic Selati Camp, contemporary style Bush Lodge and Little Bush Camp and the innovative Earth Lodge, an avante garde safari lodge that is also a sanctuary for wildlife, flora and fauna. 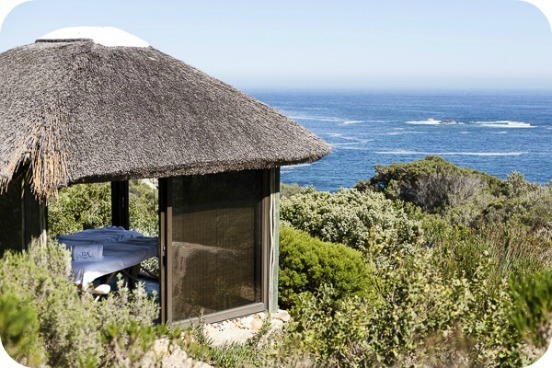 All offer the opportunity to commune with nature, as well as five star accommodation and services, superb dining opportunities and a variety of activities. And yes, there is Wi-Fi, so you can spend some time working as well. For a serious change in work environment and climate head north for some energetic slope style activities followed by a vibrant après ski life. The Austrian Tyrol is a very popular location, not only because of the superb skiing on offer, but also the variety of facilities available in the resorts including saunas, sleigh rides, ice skating and shopping. Add some quaint Austrian charm to the mix, and you have the perfect ingredients for a wonderful winter working holiday. Of course, when you’re not on the slopes, and before you head off to enjoy the resort’s pubs and great restaurants, there’s ample time to sit down with your computer and do some work. 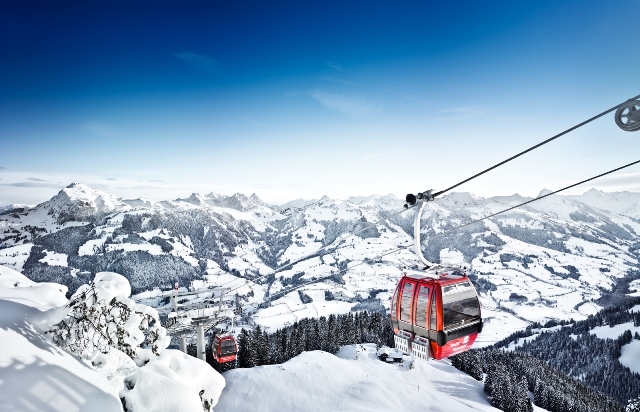 The charming resort of Kitzbühel gets our vote for a workation in the Alps – there’s a choice of accommodation from luxury to simple, but the warmth and hospitality found in this ancient town, not to mention the excellent skiing on offer, makes this a winner every time. The pungent aroma of Balinese nasi and equatorial heat engulfs your senses as you leave Ngurah Rai Airport. Mixed emotions sweep over you at your first sighting of Denpasar. Shouts from Ketut the taxi driver mixed with the tooting of horns assaults your better judgment as a family of four rushes passed on a scooter narrowly missing an approaching bima taxi. Welcome to Bali my friend – hati, hati! 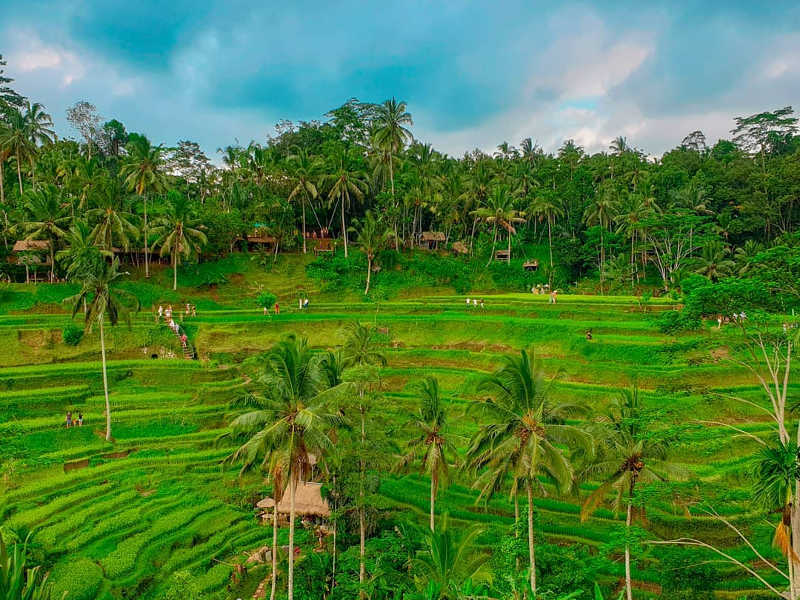 Beautiful beach resorts, the lush beauty of the island’s interior and perfect surf breaks, the changing face of Bali – from chaotic and composed – offers much to those in search of work and travel pursuits. Bali’s cultural centre, Ubud, is a very popular destination, full of artist’s workshops and galleries. Nearby lies Maya Ubud, a magnificent luxury resort and spa with an idyllic setting. Located on 10 hectares of lush rice fields and verdant vegetation, this tranquil haven offers a selection of modern rooms and villas. The resort is famous for its superb spa, offering pampering and revitalising treatments to refresh mind, body and soul. The food is just as varied and exciting, and there’s even an open-air theatre where guests enjoy cultural dance performances at dinnertime. The resort offers a choice of activities, including trekking, nature excursions, cycling, yoga, tennis and cooking classes in a setting guaranteed to reawaken your creative spirit. 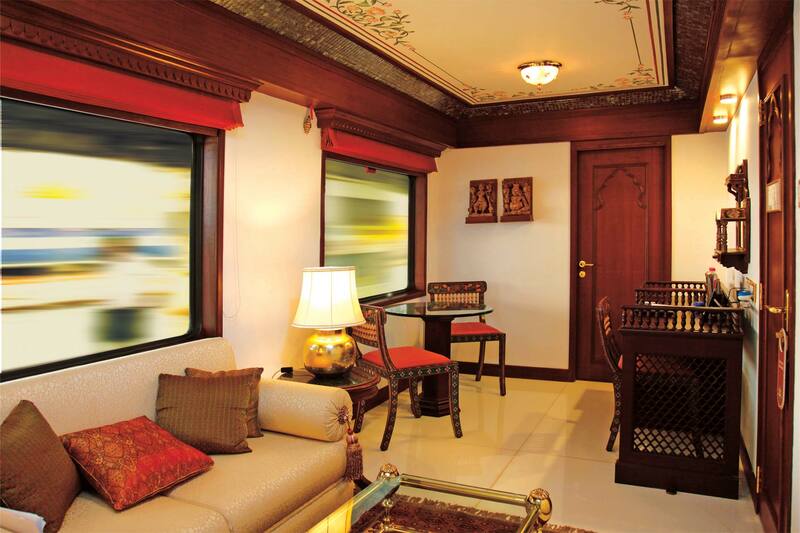 If you wish to explore this fascinating country at leisure, and in luxury, and do some work while you’re at it, then embark on one of a choice of journeys on board the Maharajas’ Express. These comprehensive trips last between 4 and 8 days and operate from October to April. This ultra-modern luxury train offers a choice of deluxe cabins, junior suites and a Grand Presidential Suite, all en suite, with individual temperature controlled air conditioning, TV, DVD players, Internet and telephone. Guests enjoy dining in a choice of two restaurants as they travel from one exotic destination to the next, and there’s a bar, lounge and even a boutique on board. Passengers enjoy sightseeing tours at all the destinations, which include the Taj Mahal in Agra, the magnificent Pink City of Jaipur, the Tanthambhore Tiger Reserve, the Holy City of Varanasi, Kama Sutra Temples at Khajuraho and a Dinosaur Fossil Park in Balsinor. Heaven is waiting for you in the middle of Mexico, at Lake Bacalar, a crystal clear stretch of water 60km long lined with sparkling white sand. 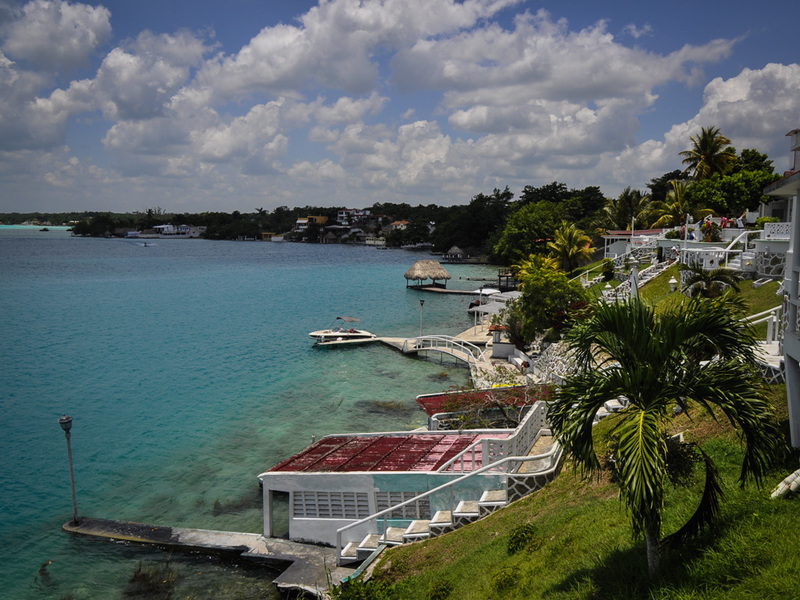 Located on its edge is the tiny little town of Bacalar, home to an ancient Spanish fortress. When you’re not enjoying the spectacular scenery, swimming, windsurfing, cave diving, kayaking, birdwatching or exploring the little town, you’ll have time to do some work in this spectacular locale. This best-kept secret is located three hours from Cancun, and is an ideal base from which to explore further afield, to see the Mayan ruins of Kohunlich and Chacchoben, as well as the port of Costa Maya. The best hotel in the area is the Hotel Laguna Bacalar, which offers 33 air-conditioned rooms, Internet access, a pool, restaurant and bar. The sovereign city-state of Singapore offers superb shopping, great sightseeing, a variety of delectable cuisines and a near-perfect climate. It’s also an exciting option for a workation. 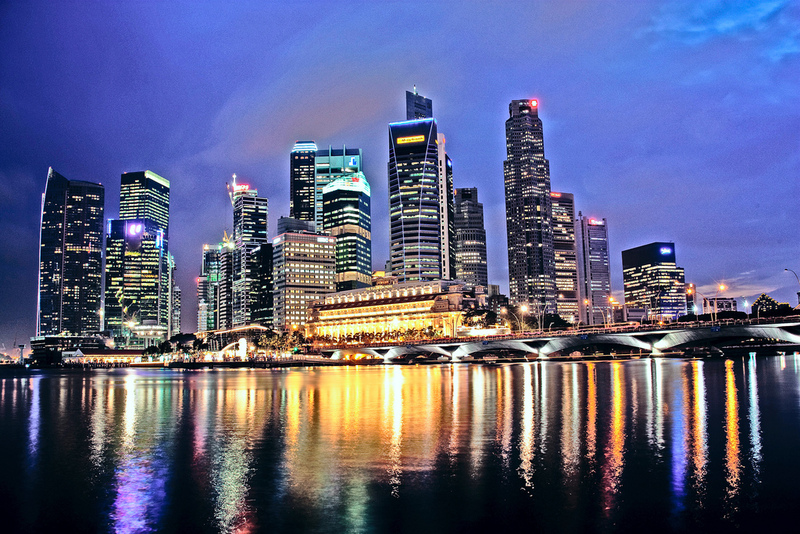 Singapore is one of the busiest ports in the world, and a key financial centre in the Far East, with a range of glittering shopping malls offering every product imaginable, from cosmetics, high fashion and jewelry to watches and every type of electronic device. Sightseeing abounds, from exploring Little India, the Islamic Quarter or Chinatown to climbing Mount Faber or enjoying the entertainment on Sentosa Island. One of our favourite hotels is the Shangri-la Singapore, voted one of the best hotels in the world, and for good reason. For over 40 years the hotel has offered its guests personalised service, luxury and an elegant setting, not to mention every facility, from a selection of restaurants and a spa to magnificent gardens to relax in. Singapore photo by jjcb on Flickr. Enjoy a voyage of discovery on board a luxury barge, floating along the waterways of France past incredible scenery. Every night, you stop off in a new location, enjoy a gourmet dinner on board, and then settle down to fall asleep to the sound of gently lapping water. Spend glorious hours on deck lazing in the sun or enjoying the onboard Jacuzzi, or take some time to catch up on some work, before docking and exploring the surroundings either by bicycle, or with your own private chauffeur. There are five barges in the Orient Express fleet, all for private charter, offering every facility, including books, games DVDs, CDs, TV, computer and Wi-Fi. 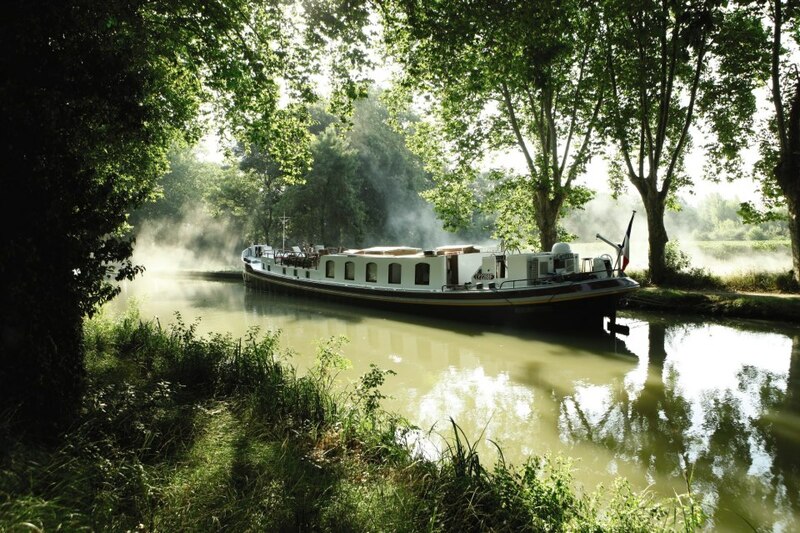 Barges accommodate anything from 4 to 12 passengers, routes vary, but the common denominator is personalised service, an opportunity to explore France at leisure and do some work at the same time. Head over to afloatinfrance.com or orientexpress.com for more options. Someone once said change is as good as a holiday, and we reckon a workation is even better. Blurring the lines between business and leisure travel, the concept of a working holiday is not out of reach thanks to the growth of mobile technology, and now you can conduct business from pretty much anywhere. The “four walls” of your bricks and mortar have been effectively demolished allowing you the freedom and experiences of a workation. 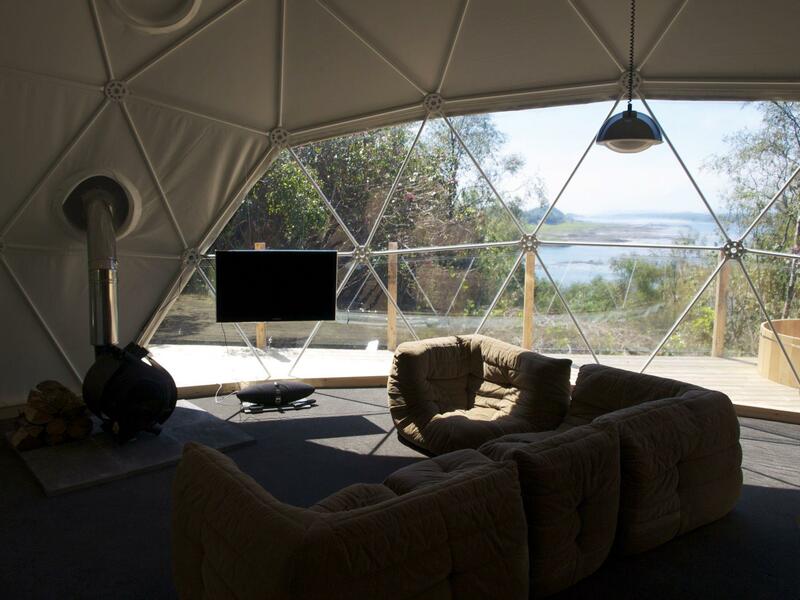 The possibilities are endless – just think a hotel room or the lounge at a safari camp could be your new office! I have been for an amazing cruise vacation on December. The experience landing on those deserted islands truly heart throbbing. We had a blast at the shores of Roatan Island .We had a cool Pirate party there . All together is was a memorable trip ! I need more info on specials to Tirol Austria please. Thanks for your comment Mark. Please contact us on 0861 878 278 (select 2) and one of our consultants will chat to you regarding your Austrian trip plans.